Leading Manufacturer of 40w wellglass flameproof lights, 100w flameproof floodlight and 150w flameproof led floodlight from Mumbai. 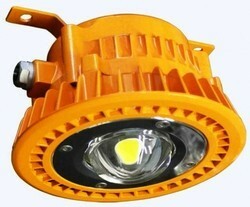 40w Led Flameproof Wellglass . 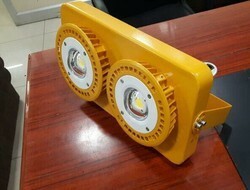 100W Flameproof LED Floodlight . Power factor - 0.95, THD less than 15 . Looking for Flameproof Lights ?